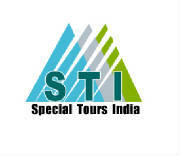 It gives us immense pleasure in inviting you to Special Tours India-The Travel Company, which has been launched after extensive market research and suitable to the needs of a wide spectrum of people, in terms of time and budget. 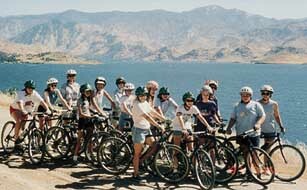 Special Tours India is one of the experienced travel agency in tourism field with qualified tourism professionals from H.P.University, especially it handles the activities which have real thrill and need courage to face it. It is the organization with full faith in the philosophy of ECO – TOURISM, the organization provides a full variety of pure adventure programs ranging from easy treks to the real tough expeditions.